His accolades include more than 10 awards from The Press Club of Cleveland, a national award for best news story from the College Media Association and a first-place deadline story award from the Michigan Collegiate Press Association. 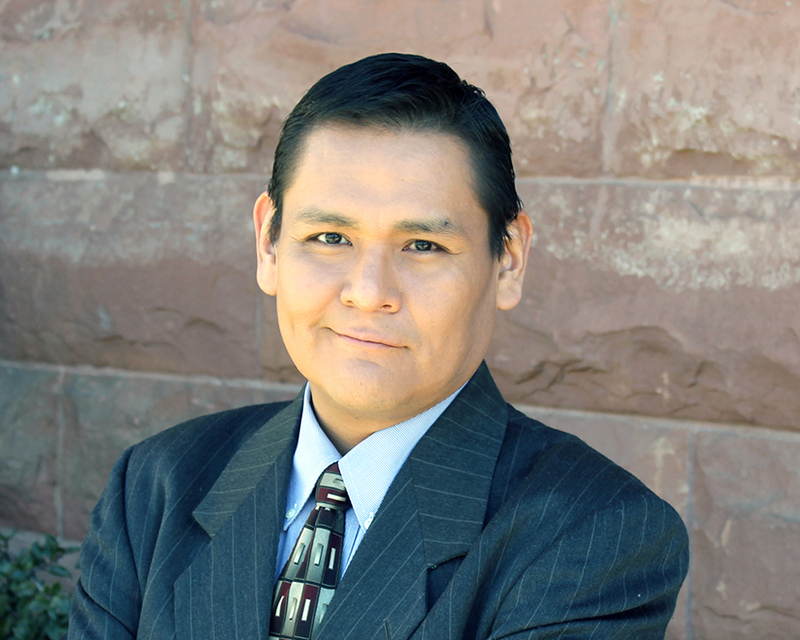 He graduated with honors from the prestigious American Indian Journalism Institute at the University of South Dakota. He is a member of the Native American Journalist Association and he freelances periodically for news organizations nationwide. He also attended Cleveland State University majoring in journalism and promotional communications. He is a Navajo tribal member and he lives in Grand Rapids, Michigan.